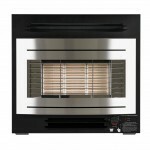 A leading supplier of heating products for the caravan holiday home market for many years; our legacy products are popular, staple features in European holiday homes. Not all of our legacy products are still available for purchase. But we know that accessing product information on Widney legacy products is still important; and that is why all product specifications are available for viewing and download. You should be able to find your product below – but if you can’t, just give us a call and we’ll do our best to help. 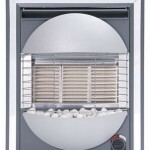 The Modena gas fire range was introduced to offer different colour appearances that fit the same standard cut-out aperture. Includes the original Curvascape legacy design and the Curvascape Low Energy (LE). 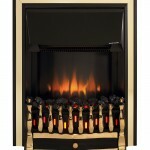 A traditional style fired, finished in traditional colours. 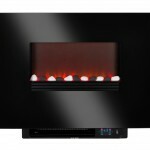 A landscape style, inset fire with a realist flame effect feature, and a log or pebble effect. 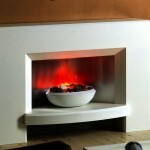 The Jupiter suite in white is a striking contemporary suite with a lighting reflector and illuminated fuel effect “bowl fire”. 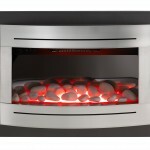 The Lavaflame 2 is a landscape style, inset fire featuring a realistic flame effect and pebble fuel bed.